To ensure Alaska's wild salmon thrive, now and for future generations, your funds protect the clean water and habitat we and wild salmon depend on - from the headwaters of our pristine rivers down to tidewater. By investing in the Alaska Wild Salmon Fund, you are investing in the future of Alaska’s salmon legacy, economy, and cultural heritage. Together, we can protect Alaska’s wild salmon, a global food source, renewable economic engine and irreplaceable way of life. How it Works: Businesses that rely on Alaska wild salmon for their livelihood provide a portion of their revenue to the Alaska Wild Salmon Fund. 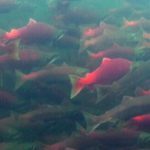 All donations are allocated to Alaskan-based non-profit organizations working to address the most urgent threats to salmon. Why and Why Now: Alaska is our last chance to get salmon conservation right. 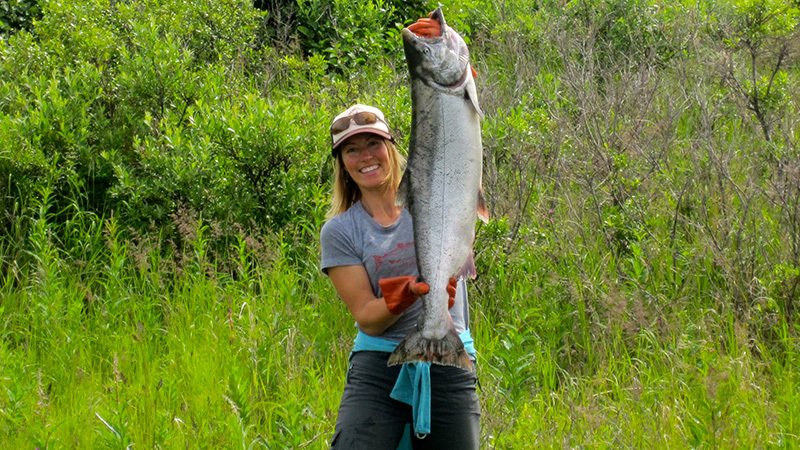 Alaska is the only remaining Salmon State in the nation – and we plan to keep it that way. Growing threats to Alaska’s salmon habitat, like renewed momentum on the Pebble Mine, requires that we all protect our wild salmon habitat and clean water resources before it’s too late. 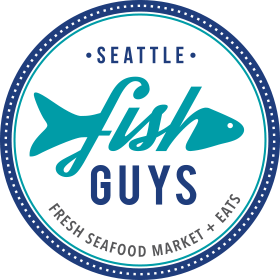 Businesses throughout the Pacific Northwest and beyond joined together during the peak of the salmon season to protect Bristol Bay, Alaska’s great salmon fishery. 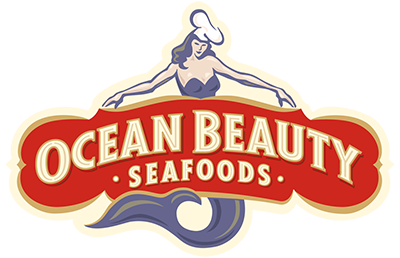 Participating businesses encouraged customers to buy Bristol Bay salmon to help save them – and donated a portion of their sales to the Alaska Wild Salmon Fund. Every dollar donated supported Alaskan nonprofit organizations working to protect Bristol Bay from the proposed Pebble Mine. To learn more about the Pebble Mine and Bristol Bay visit: www.savebristolbay.org. We get results by investing your dollars in the leaders addressing the most pressing threats facing wild salmon in Alaska. 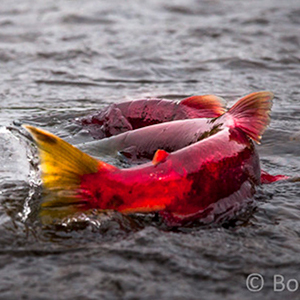 The most urgent threat to Alaska’s wild salmon is the proposed Pebble Mine. The Army Corps of Engineers has released the Draft Environmental Impact Statement, and the public comment period is open through May 30th. In response, the Alaska Wild Salmon Fund invested resources to protect Bristol Bay, and 50% of the world’s sockeye salmon that return here to spawn and rear, from the Pebble Mine. Pebble is the wrong mine in the wrong place and the effort to stop it continues, with the Fund supporting outreach efforts being conducted in Alaska. The Fund is supporting the Alaska Center, Bristol Bay Native Association, SalmonState and United Tribes of Bristol Bay to protect Bristol Bay from the Pebble Mine. 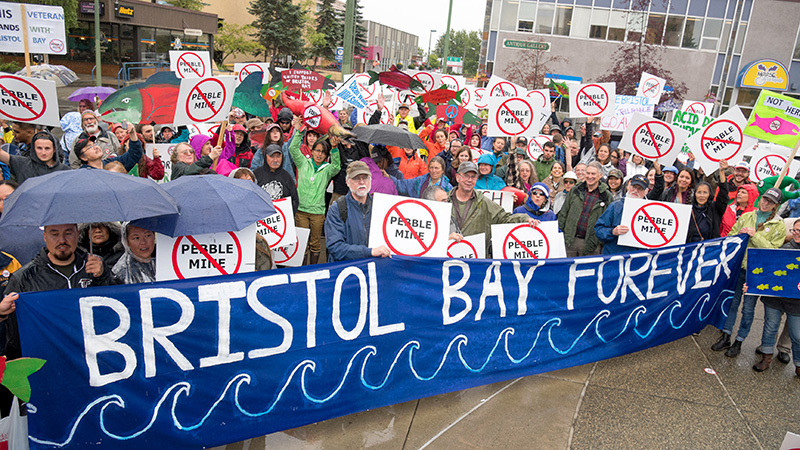 SalmonState, working in close partnership with the Save Bristol Bay Campaign, leads the effort to mobilize the masses in opposition to Pebble. SalmonState works on the ground throughout Alaska to ensure that Alaskans have a voice in the public process and to combat Pebble’s deceptive public relations campaign. 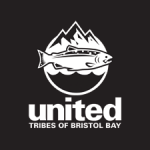 The United Tribes of Bristol Bay (UTBB) is a tribal consortium working to protect the Yup'ik, Alutiiq and Dena'ina way of life in Southwest Alaska. 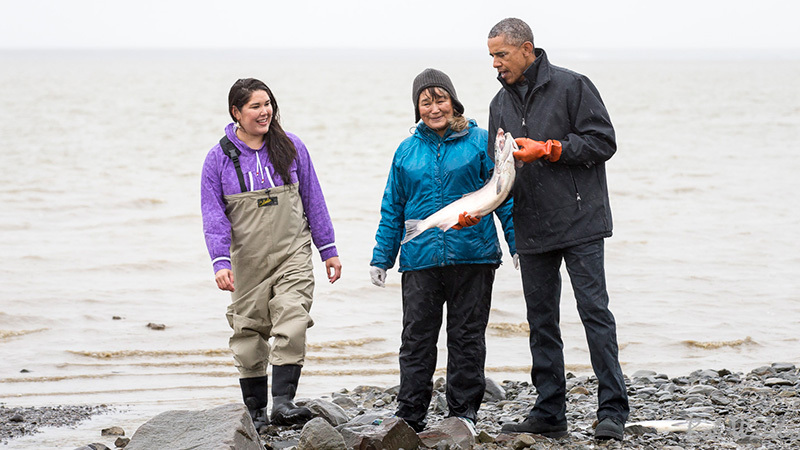 They represent 15 Tribal governments and over 80% of the residents of Bristol Bay. 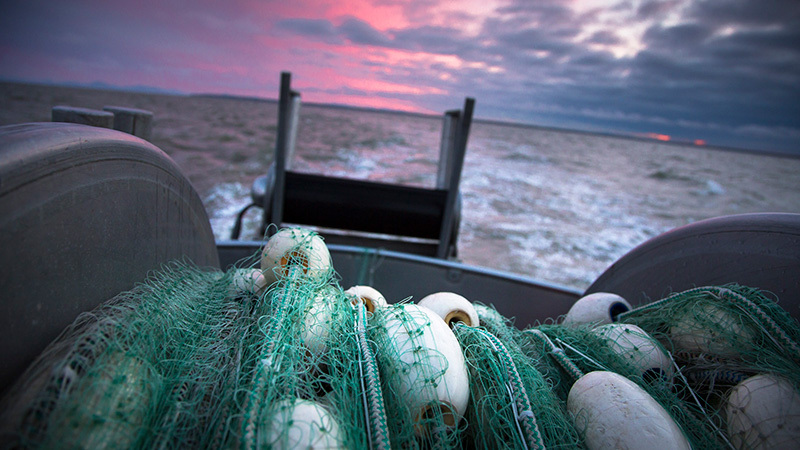 They are working to expose the facts about the Pebble project’s devastating impacts and ensure the voices of the people of Bristol Bay are reaching decision-makers in the state-and national arenas to advocate for permanent protections of the watershed. 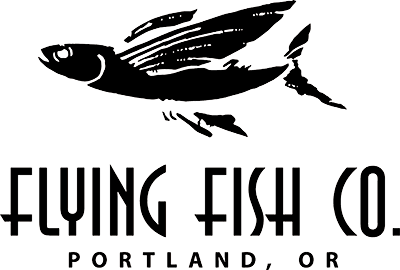 Start protecting wild salmon and clean water today. 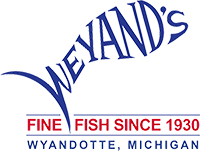 Complete this contact form to get more information about becoming a business partner of the Alaska Wild Salmon Fund.